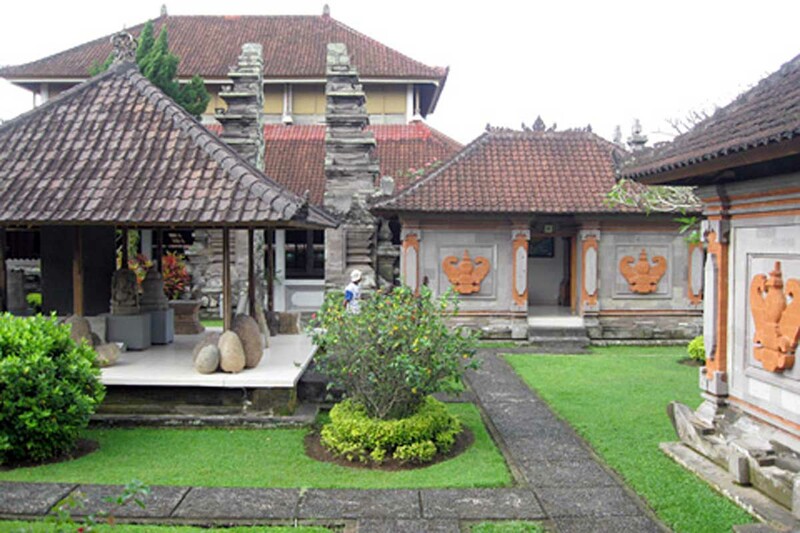 When the royal court of the Majapahit Empire fled Java and the rise of Islam, they brought with them to Bali a high culture that had flourished in the archipelago for 300 years. 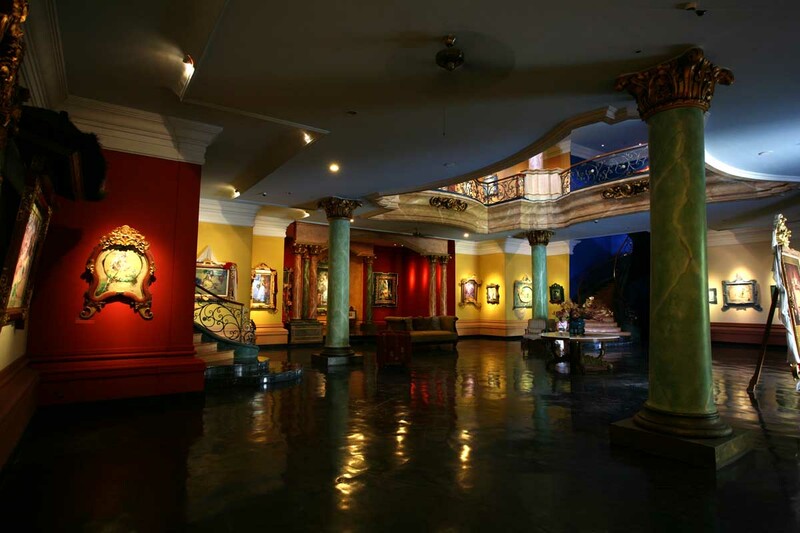 the artfulness of the Balinese owes much to this first incursion, but also to the arrival of western artists in the early part of the 20th century - the likes of Walter Spies and Arie Smit. 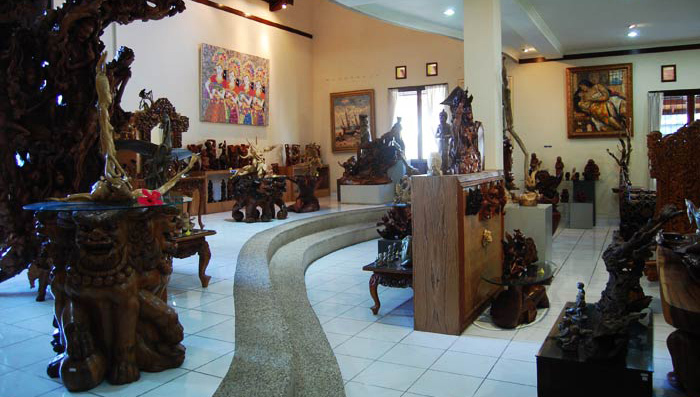 Ubud is rife with artists, both local and ex-pat and you only need to walk the streets to stumble upon galleries from the tiniest hole-in-the-walls to venerable institutions like the A.R.M.A museum, which houses a standing exhibit featuring works by some of the island's most famous names or the Blanco Renaissance Museum, a whimsical palace filled with the Philippines-born artist's often lascivious portraits. 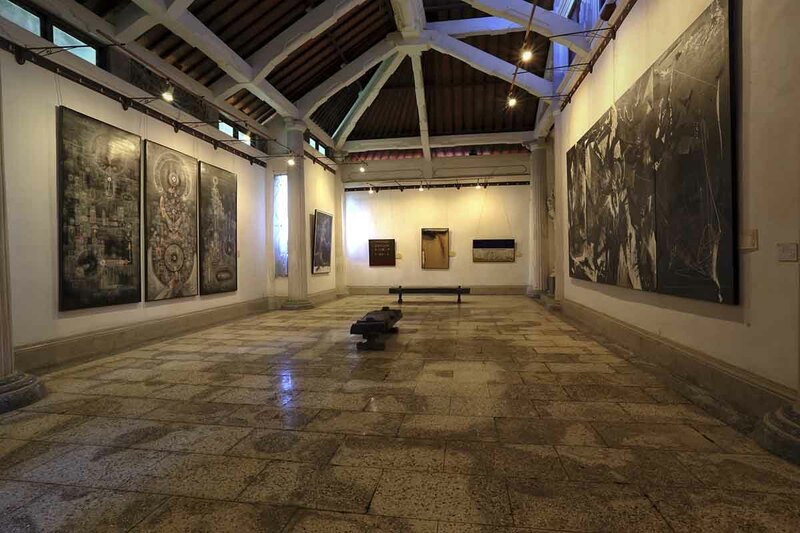 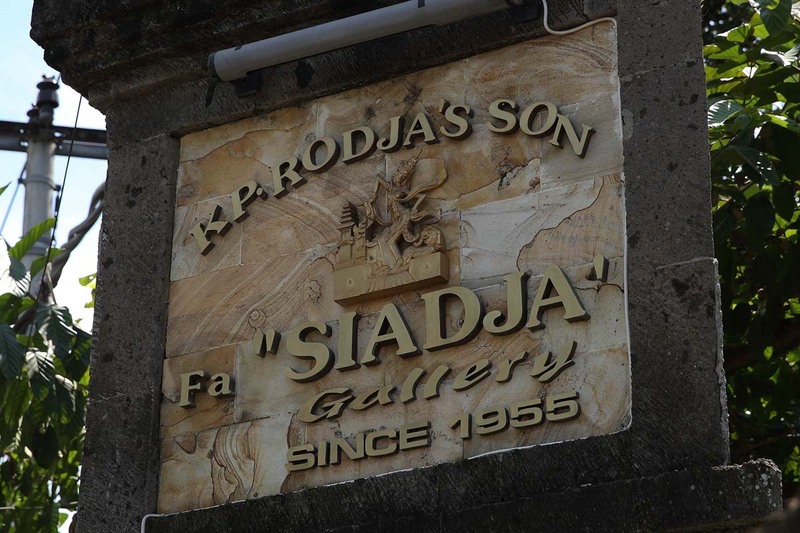 But you don’t even have to enter a gallery to bear witness to the artistic proclivities of the Balinese – they are everywhere visible, in the stone and wood carvings, intricately worked religious offerings using everything from palm leaves to silver and gold.